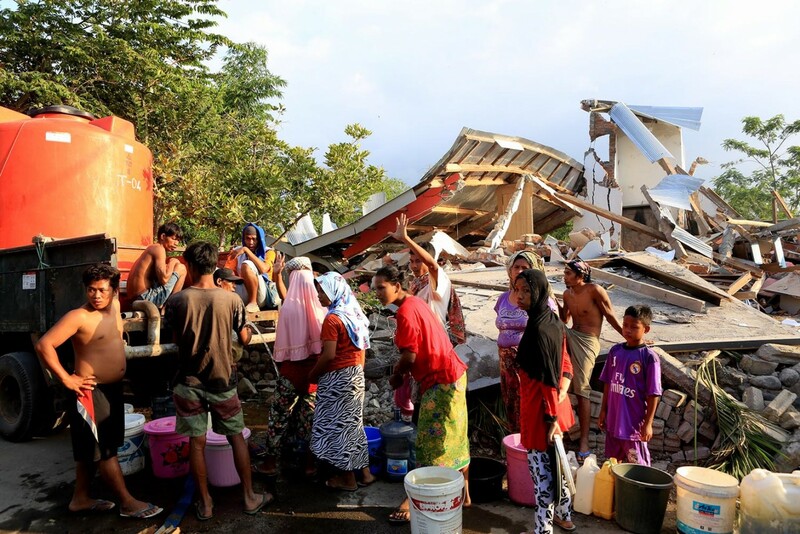 JAKARTA, Indonesia – Following a 7.0-magnitude earthquake that rocked Lombok and West Nusa Tenggara on Aug. 5, fast food giant McDonald’s has collaborated with beverage company PT Sinar Sosro to distribute food packages to Lombok’s displaced. McDonald’s Indonesia associate director of communications Sutji Lantyka said the company started distributing food on Monday, the day after the quake. The company distributed over 5,000 food packages, each of which consisted of McDonald’s signature crispy chicken, rice, mineral water and Sosro tea. “Our deepest condolences for those who were affected by the earthquake in Lombok. We are currently focusing on helping the victims who have limited access to food sources,” Sutji said through a written statement received by The Jakarta Post on Thursday. The company, Sutji said, had visited several emergency shelters in heavily damaged areas, including Pemenang and Tanjung districts in North Lombok and Sembalun district in East Lombok.